Genevieve's passion is to bring people and communities together. She created the PARENT TALK Podcast to fill your parental tool box and have you be part of our conversations. In 2016, Genevieve became a mother. She quickly witness a choking amount of parental loneliness and parental anxiety. ParentTalk was created to connect, educate and support families. 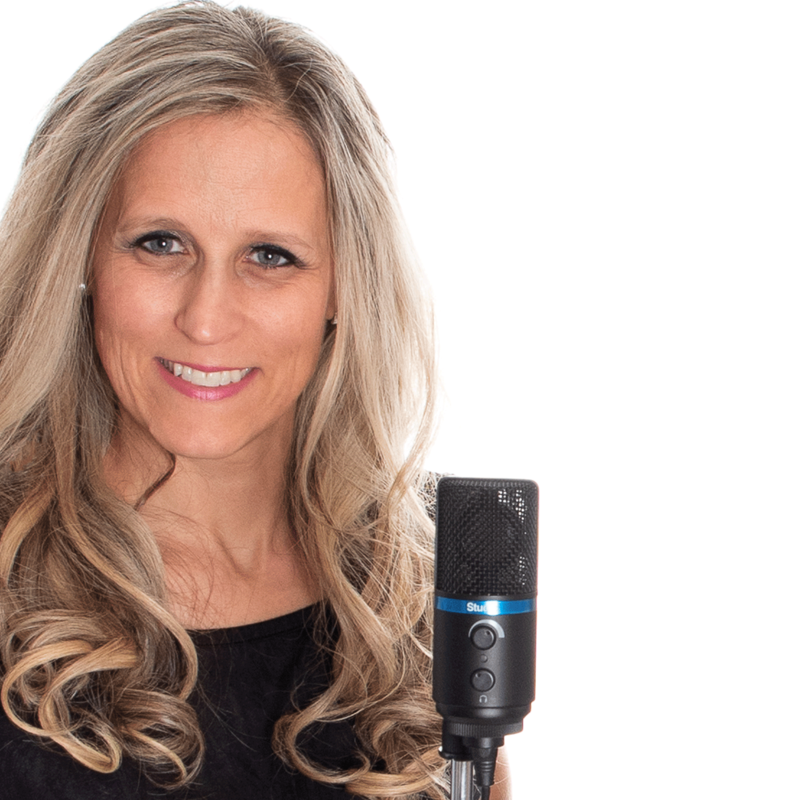 She is very exited to Produce and Host the Parent Talk Podcast as well as Les Parents Parlent, her new french edition coming up, February 2109. Geneviève is originally from Granby, Québec where her family still resides. Yes!! This is where her accent is from 🙂 Genevieve has been a Registered Dental Hygienist since 1996. She is currently working in North Vancouver and in Port Moody. Geneviève has been working with many families helping them archive optimum dental health in a warm and caring atmosphere. She is happy to answer to your dental questions for you and your family. You can contact Genevieve for any topic request, question or to join us on our show as a guest or an expert.